That’s right you heard us! 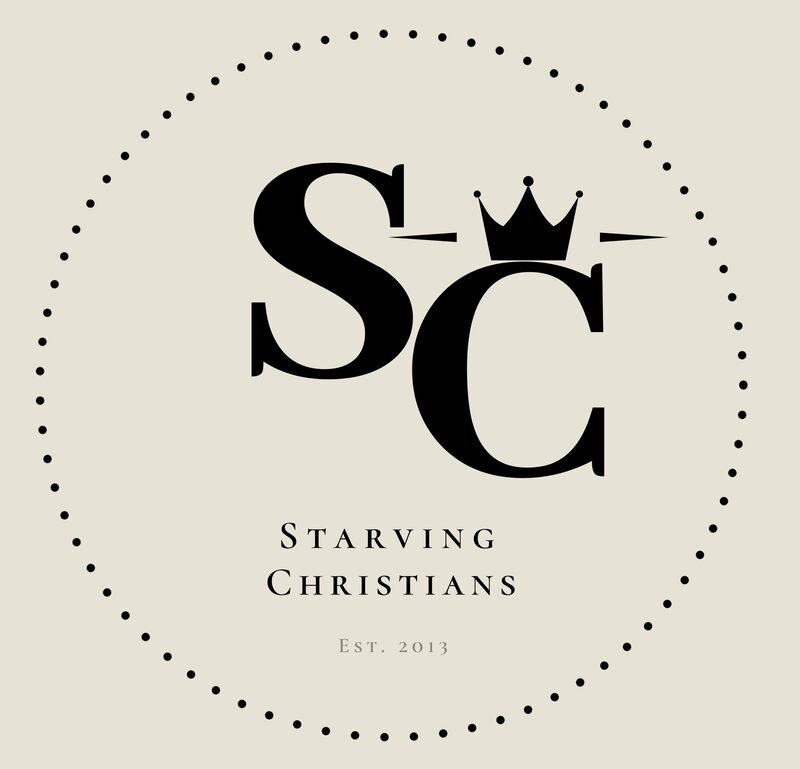 Starving Christians has started a Online Book Club group on Facebook! 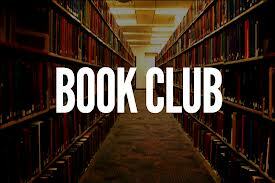 The wonderful thing about an Online Book Club is that you can start your own discussion thread anytime! You never have to worry about a meeting space (gas is high and so are flights for some of you lol), appetizers or cleaning up! This is a safe place to grow in the lord and fellowship with like-minded people who want to soak up as much knowledge about the Lord through books (of course The Bible is #1). I will start off with the 1st suggested book and will post an opening question of “What Book should we read next?” and based off those answers, we will do a poll to see which one won! Are you a Starving Christian?